If you know SP’s Biryani, you might know Badshashi as well - it’s located almost right there. With homey food at affordable rates, this place is largely visited by students and professionals. Plus point - quick service. 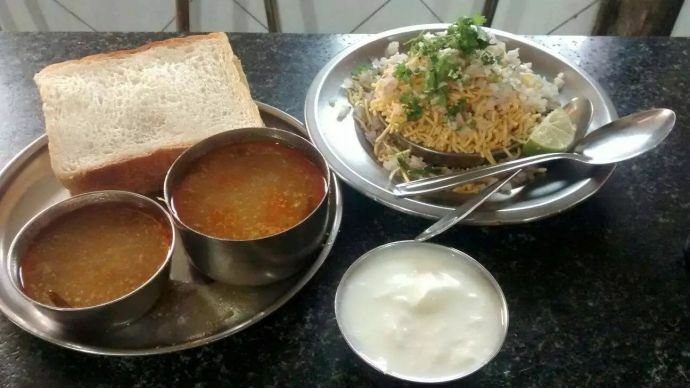 You must try missal pav here. It’s not hot-spicy, but really tasty. Yeah, a lot of people have this on their regular-breakfast list. With sandwiches and omelettes so hard to resist, you are surely gonna make it your regular hang out too. The cost per person might come up to 200 bucks. Tip: Their breakfast menu is widely popular and highly recommended. So do take a morning trip to this place. 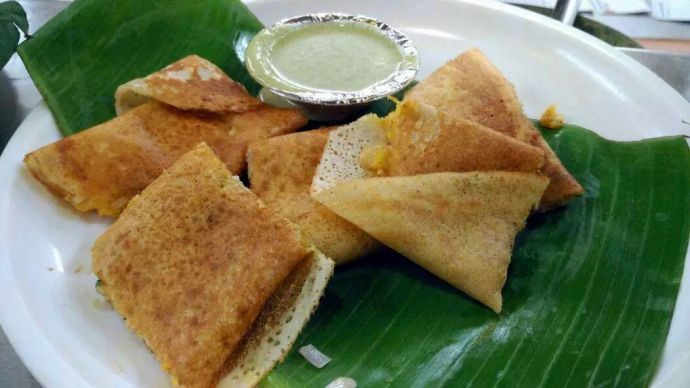 With a couple of outlets spread across the city, Mankar Dosas have a good range of dosas and utappas - all of them at decent prices. While the chutney is a tad bit sweet at times, the aloo bhaji that comes with masala dosas is quite tasty. 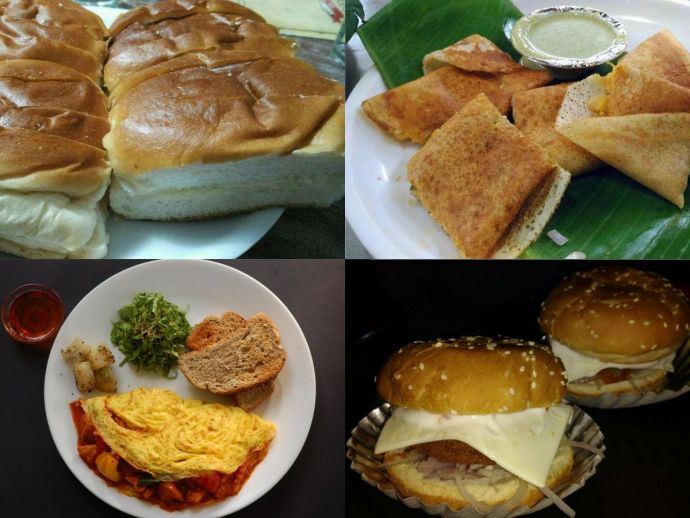 A few outlets have also started pav bhaji and chaat stalls, but we recommend dosas and utappas - tried and tasted. Every time I watch that burgers’ special episode from How I met your mother, the cravings just don’t seem to stop and that’s when Aasing’s Kitchen saves me. A few chairs and one single guy in the kitchen managing all the orders is a typical scene here. At times, the wait is a little longer. 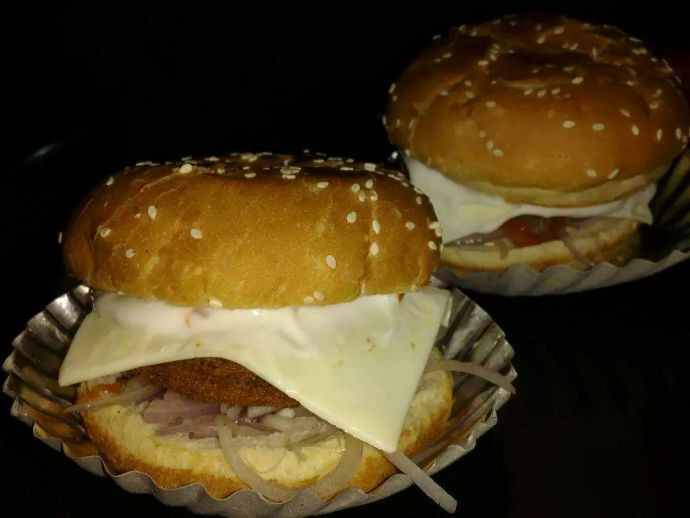 But who cares when you get such yum stuff at some 50-60 bucks, right? Tip: This place is not to be confused with other (pseudo) Aasing’s Kitchen outlets in Pune. 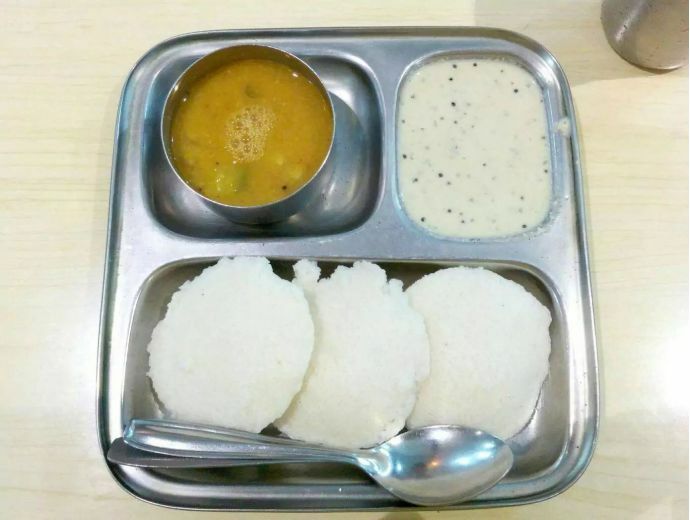 This is a joint for those who love South Indian food. 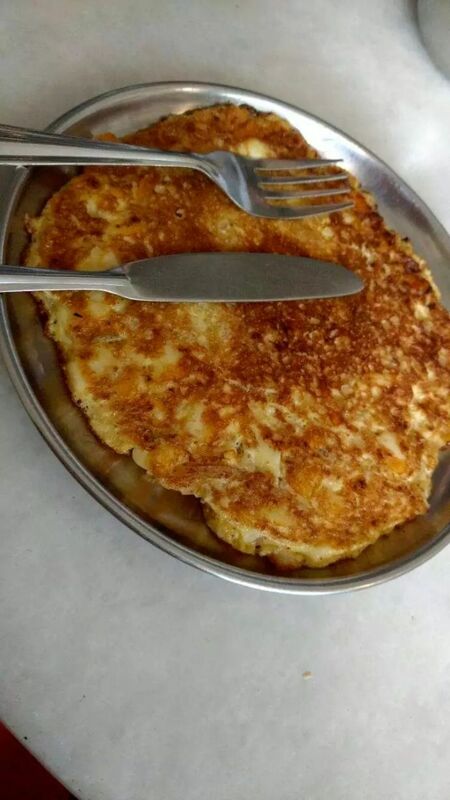 While Idli and Mysore masala dosa remains a popular choice, I would urge you to try their Bisibelebhat. When changes happened at this café not very recently, many regular visitors were disappointed. The typical ‘Vohuman’ feel wasn’t there after all. But, the love for this place is undying anyway. 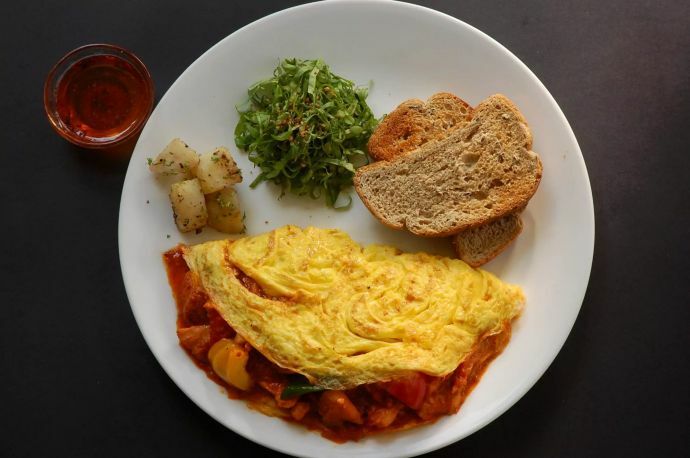 A huge hit among so many Punekars, Vohuman’s cheese omelette and chai makes your breakfast extra special. Tip: The place is surely crowded on weekends. So, the earlier you go, the better. Yup, the one that every Punekar relates to. Be it breakfast, a hearty meal or just a catch up with your friends, this is the place to be. 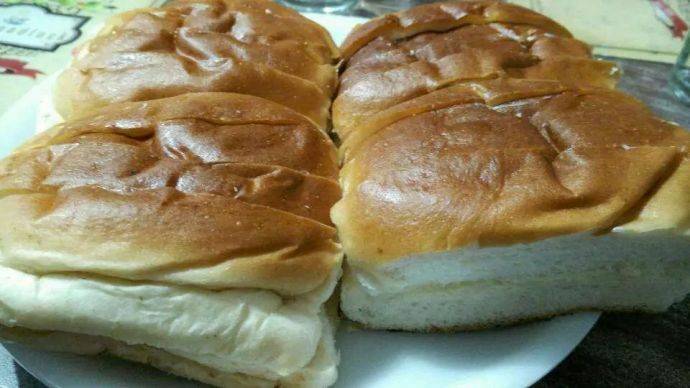 While the speciality remains Bun Maska and chai, there are multiple other things to try out as well. And hold on. That’s not it. We’ll be back soon with the second part of this list. Till then, make sure you tell us about your favourite pocket-friendly places to eat at in the comments below.